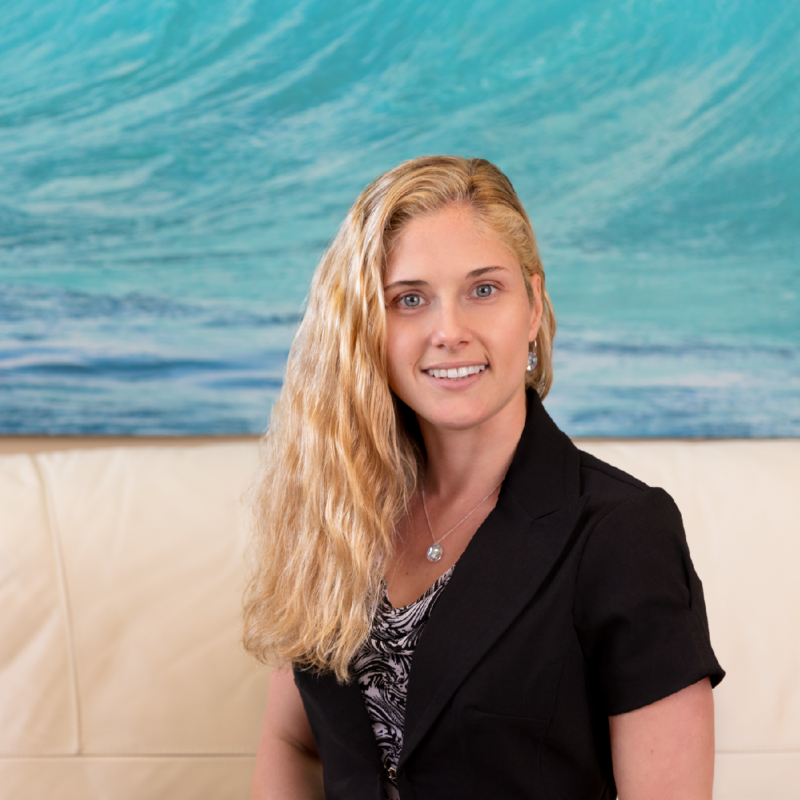 I’m Dr. Heather Violante, a licensed psychologist. I specialize in helping adults struggling with drug and alcohol addiction, depression, bipolar disorder, stress, and anxiety. To supplement traditional treatment modalities (such as Cognitive-Behavioral Therapy), I offer the option to incorporate therapeutic yoga techniques for emotional healing into traditional psychotherapy sessions if I believe this may be helpful in your treatment. I am certified in using therapeutic yoga as a way to improve your emotional well-being and help you learn how to connect your mind with your body. My focus in therapy has always included a mindfulness or “here and now” approach, which I have found to be extremely beneficial in helping you learn how to cope with daily stressors, confront challenges in your life, redefine your own sense of self or identity (especially in addiction), and start learning how to trust your own inner wisdom. Yoga for emotional healing aids in this, and helps you learn how to read your bodily cues and sensations to assist with emotional regulation, inner trust building, self-confidence, self-acceptance, and self-forgiveness. Yoga in a therapeutic setting is different from mainstream yoga in that it moves away from the idea of physical fitness, exercise, core strength, or physical flexibility. It is a practice that is tailored to each individual client depending on your needs, diagnosis, and level of functioning. Using yoga in a therapeutic setting focuses on learning how to become comfortable with the uncomfortable when dealing with typical daily stress to a major crisis. Yoga has been shown through research to reduce cortisol levels (a stress hormone) in our bodies, which subsequently strengthens our immune system. Yoga has also been found to improve the balance between our sympathetic and parasympathetic nervous systems, as well as improve sleep, attention, and cognitive functioning. It helps us learn how to react to conflict or challenges with stability and purpose instead of impulsivity, increase our sense of empowerment, provide us with the ability to choose and listen to our bodies instead of the chatter in our heads, broaden our window of tolerance when dealing with emotional discomfort or pain, and create rhythms in our bodies. Using yoga postures and breathwork in a therapeutic setting can assist you with grounding – meaning achieving a sense of emotional stability or balance, encouraging self-curiosity by connecting with yourself, and finding a broader way to channel out internal chatter or chaos that can be difficult to tune out. Yoga in this setting gives us the ability to see a broader picture of ourselves instead of getting caught up in the ruminations of the past and the anticipations of the future that tend to heighten our anxieties, fears, depression, anger, and resentments. My role in this process is to be present with you in each yoga posture by practicing alongside you and being an observer to help you recognize what works for you to emphasize your strengths and stability. Dr. Heather Violante completed the 100 hour Yoga Therapy For Mental Health Advanced Certification training in using therapeutic yoga for emotional healing at the Aum Home Shala in Coconut Grove, FL. This IAYT accredited training was part of the Yoga Teacher Development Training Program for Yoga Therapy and Mental Health. She is additionally a Certified Yoga Instructor at the 200 hour level in Vinyasa Yoga and at the 20 hour level in Yin Yoga as defined by the Yoga Alliance.